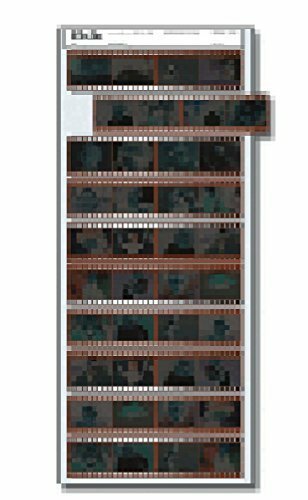 Print File PR-35-10E4 • Holds 10 strips of 4 frames full frame 35mm, • Total 40frames. • Not 3 hole punched. • 25 sheet package.